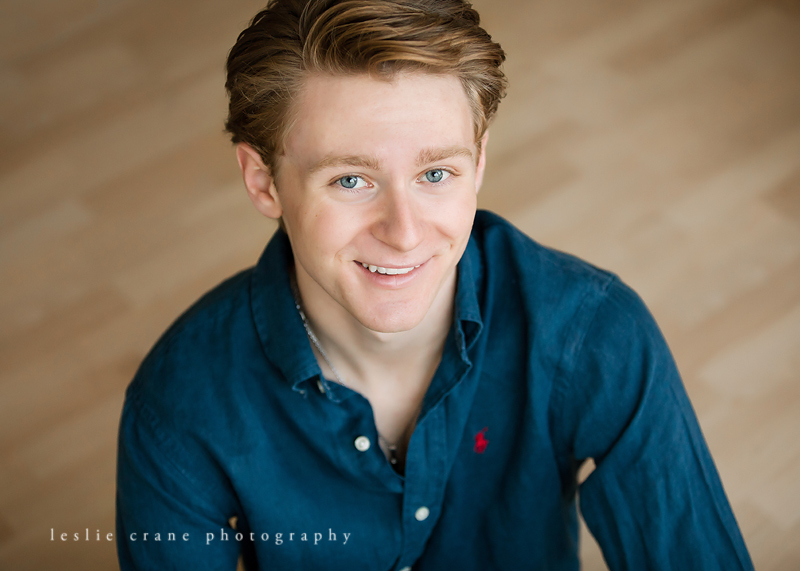 This is JP. 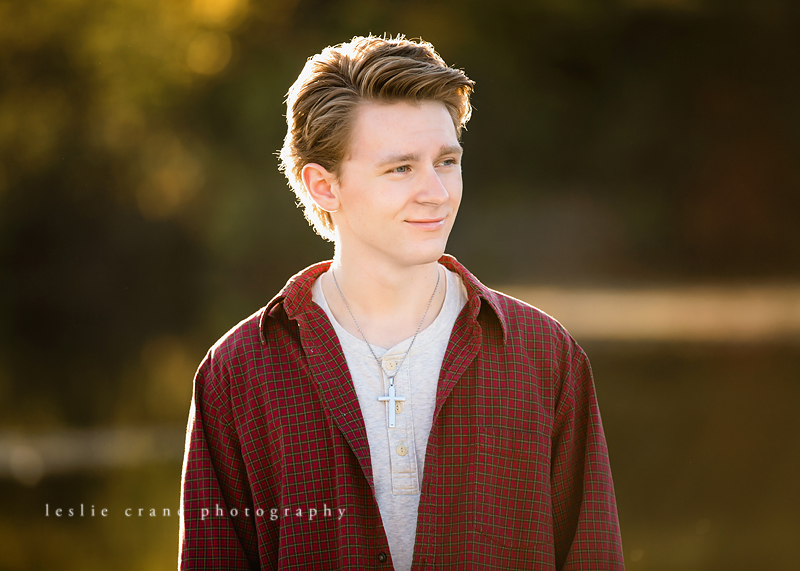 He is incredibly nice, kind, and polite. 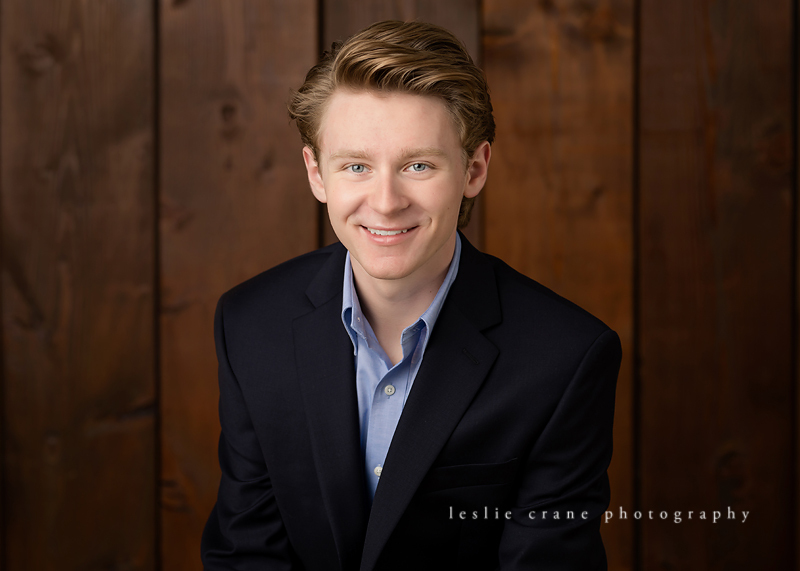 He is homeschooled, and also happens to be a national merit semi-finalist! 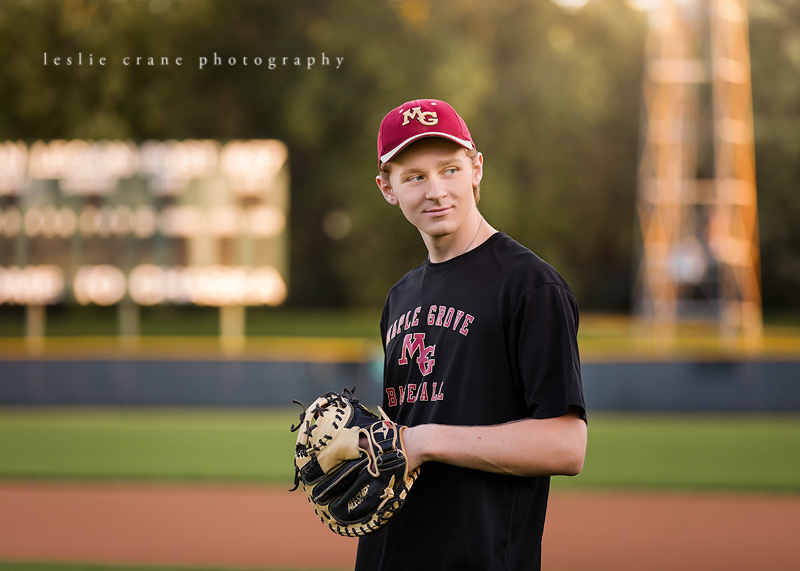 He's a also a star baseball catcher. 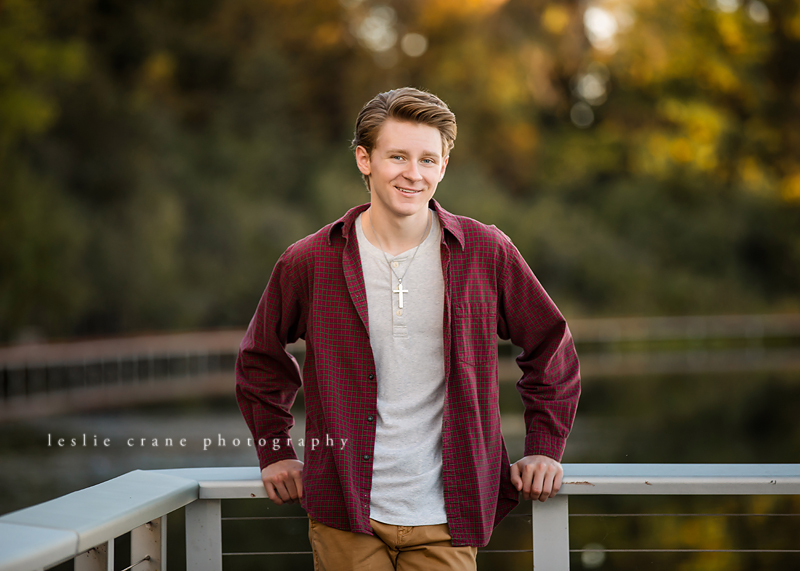 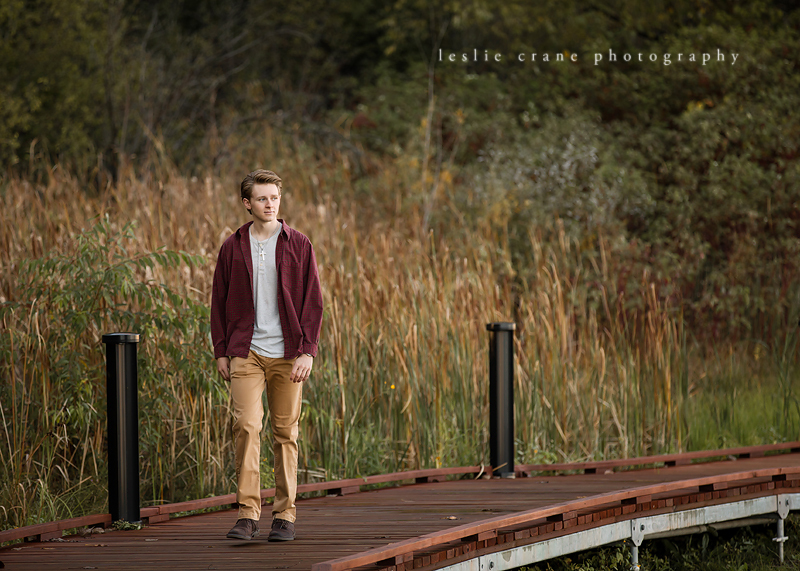 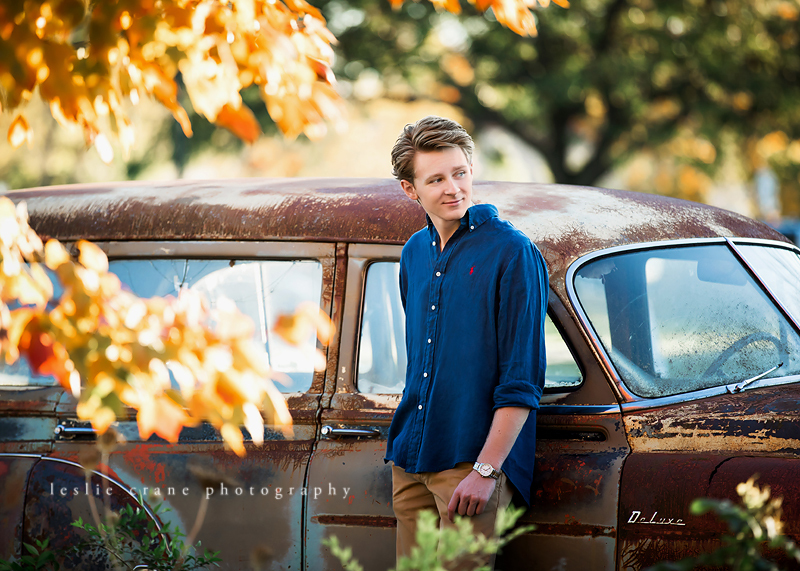 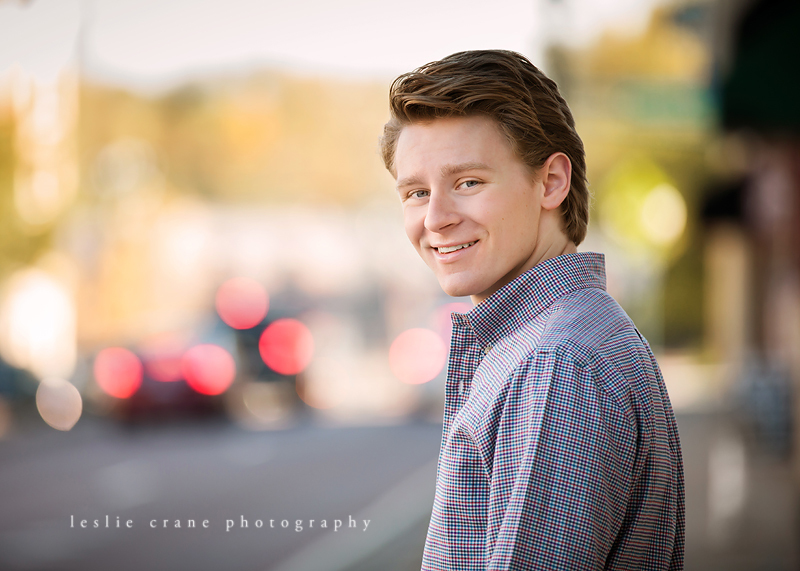 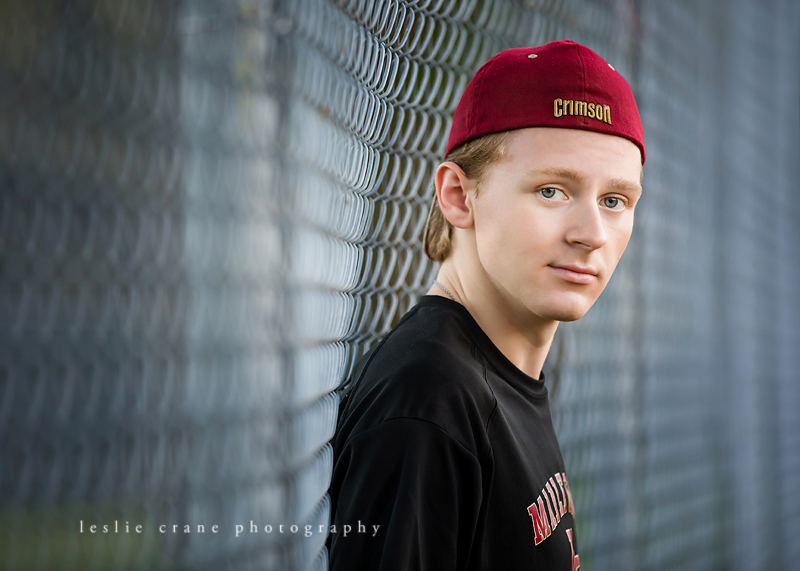 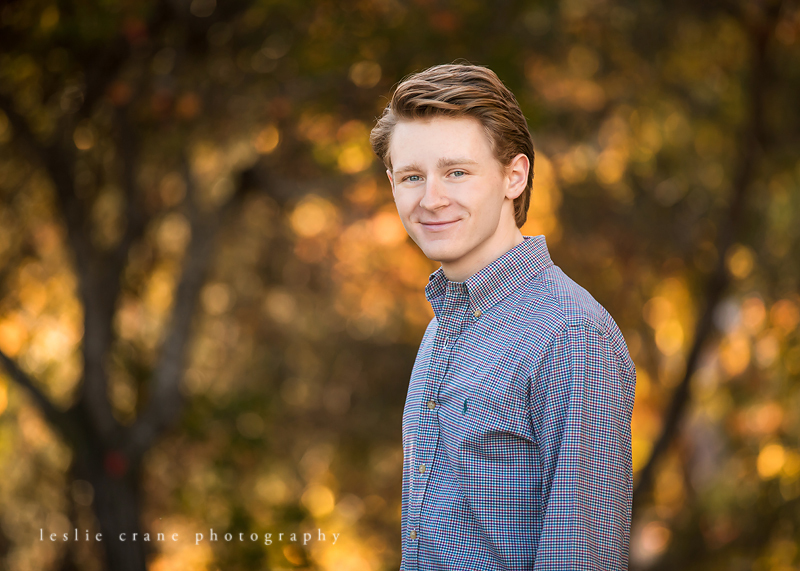 He makes great conversation - he had plenty of time for that as I dragged him from one end of Chaska to the other for his senior photo shoot (he is also blessed with patience and a very good nature). 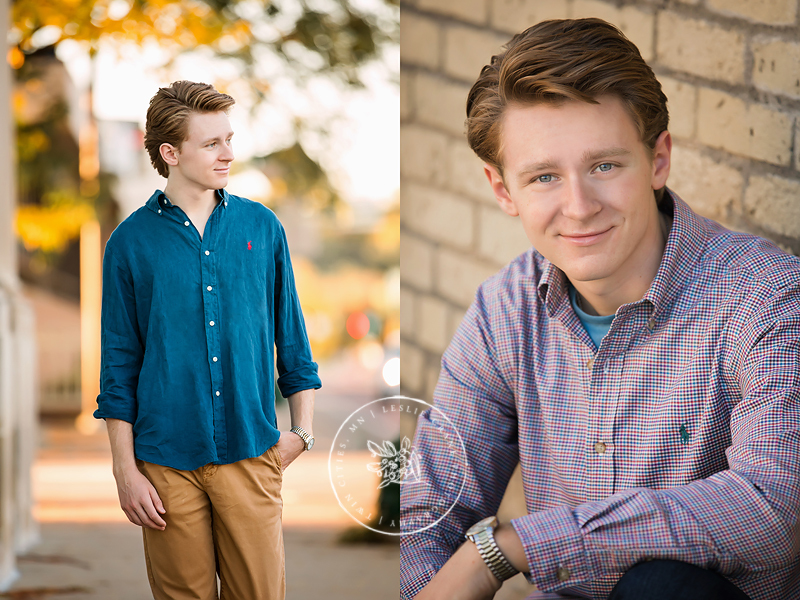 I had the most wonderful time with him and his mom, and it was an honor to be this handsome genius' senior photographer!